WoodPro products are a great alternative heat source that is economical, low-maintenance and beautifully crafted. Find the right fit for you with a variety of product sizes and designs. WoodPro stoves feature uncompromised durability and exceptional craftsmanship. 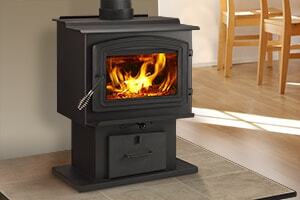 Our selection of stoves provide a powerful, highly efficient heating alternative. 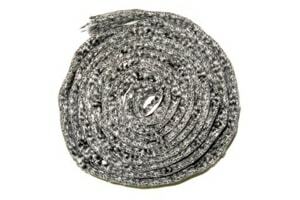 View Service Parts for your stove.